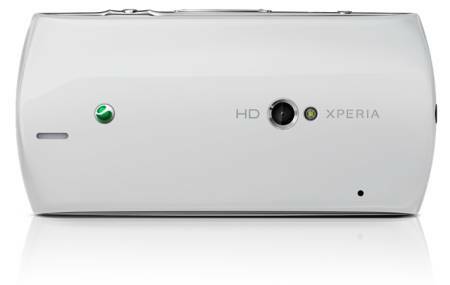 Sony Ericsson have just announced a new addition to their Xperia range of android phones, the Xperia Neo. The Neo will be available globally in Q4 2011. The Neo will have a single-core 1GHz Snapdragon CPU, 480 x 854 (FWVGA) 3.7" screen andÂ run android 2.3.4. It looks to be a decent phone, similar to the Arc in spec, but more like the X10 in looks. Not sure how much this phone will go for, but as with all SE phones, it'll probably be priced higher than its worth.. I can't wait personally to see SE being adventurous and putting more than one core in its new phones! Xperiaâ„¢ smartphones introducing worldâ€™s first 3D sweep panorama functionality powered by Sony.